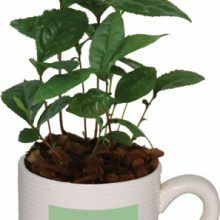 A cup of tea is healthy and is also delicious. 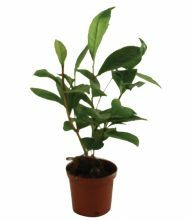 Tea is set with the help of leaves of the Camellia sinensis, the tea plant. 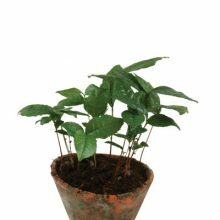 Both white, green, black and oolong tea are all derived from this plant, but are distinguished by their own specific production process. 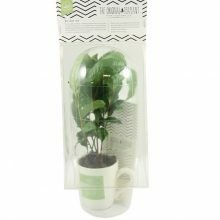 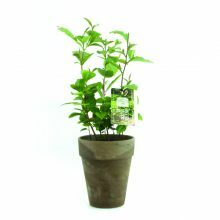 Never before was a nursery managed to this plant also suitable for home consumption. 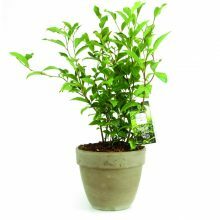 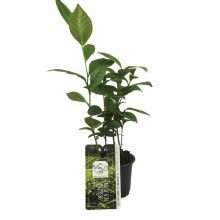 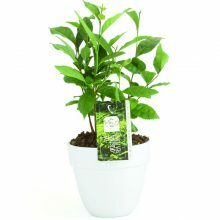 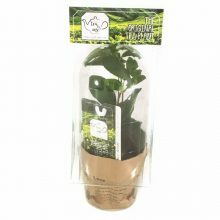 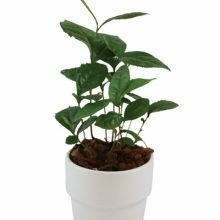 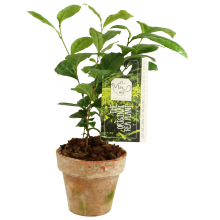 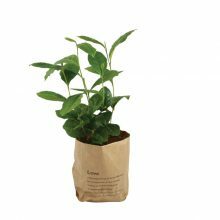 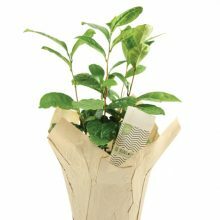 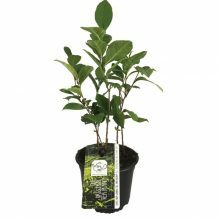 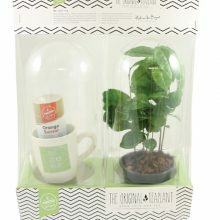 Special Plant Zundert is successful and brings this plant on the market under the label “Tea by me”. 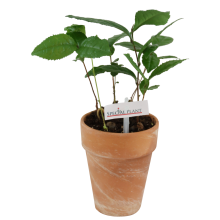 Never before had a nursery in Europe succeeded in developing the tea plant Camellia Sinensis. 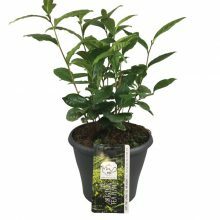 Special Plant Zundert has succeeded after years of development and brings it now to the market under the label “Tea by me”. 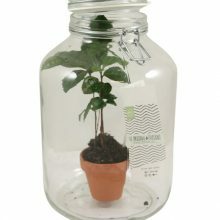 Booming Brabant left this report! 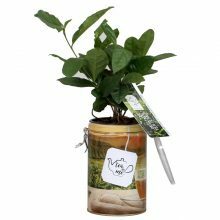 Mark van den Bogaart sommellier tea of TwisTea brings in this video pretty in pictures how the leaves of the Camellia Sinensis to process to fine tea.